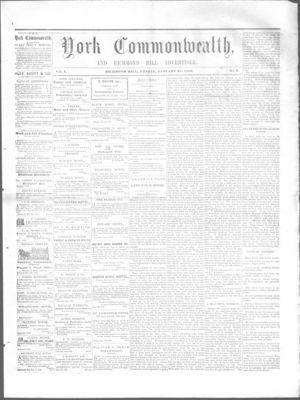 Article about the murder of Robert Ramsey by William Hughie, and his subsequent arrest. Murder occured on concession 3 , Whitchurch. Ramsey, Robert ; Hughie, William ; Pyne, Dr.